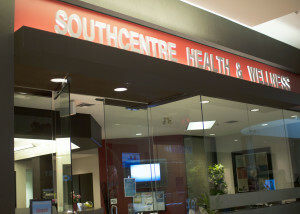 Our doctors are committed to providing exceptional patient-centered care with a natural, drug-free and hands-on approach. 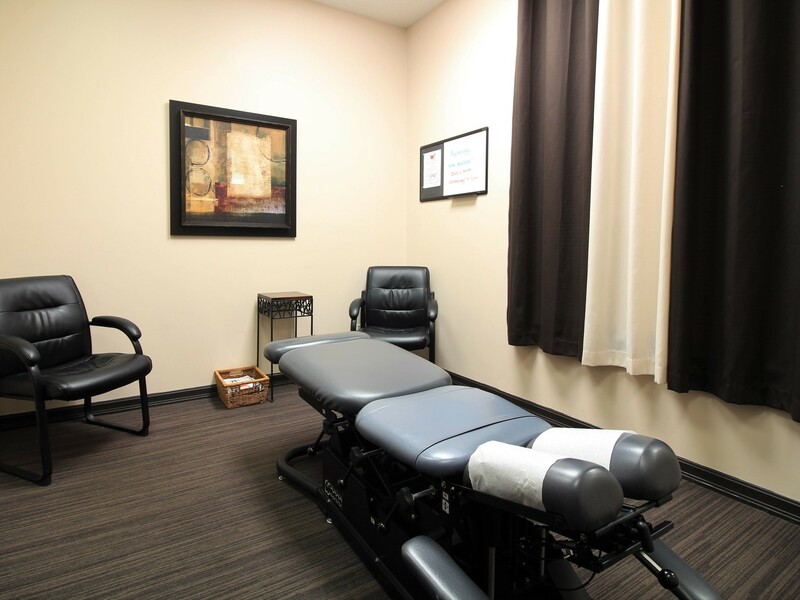 Each chiropractic adjustment is tailored to the specific needs of the patient, whatever they may be. 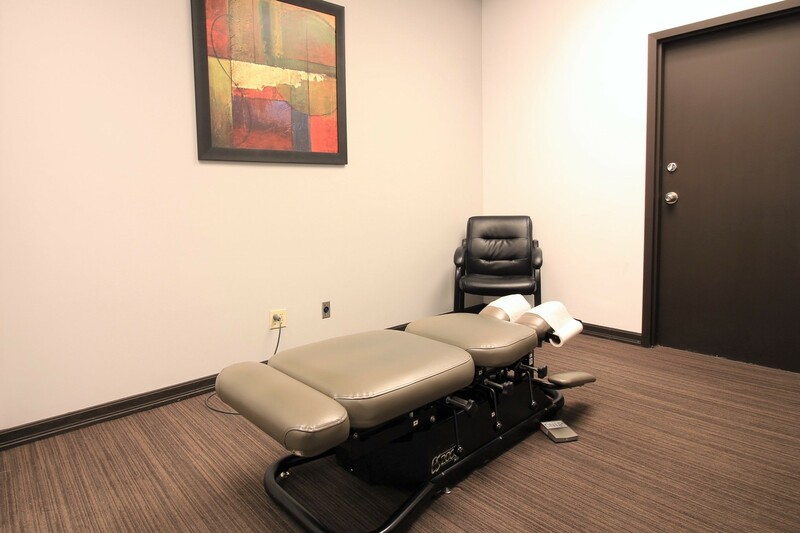 Chiropractic adjustments can help relieve upper and lower back pain, neck pain, headaches, hip and limb pain, and sports-related injuries as well as improve bodily functions and boost both the immune and digestive systems. 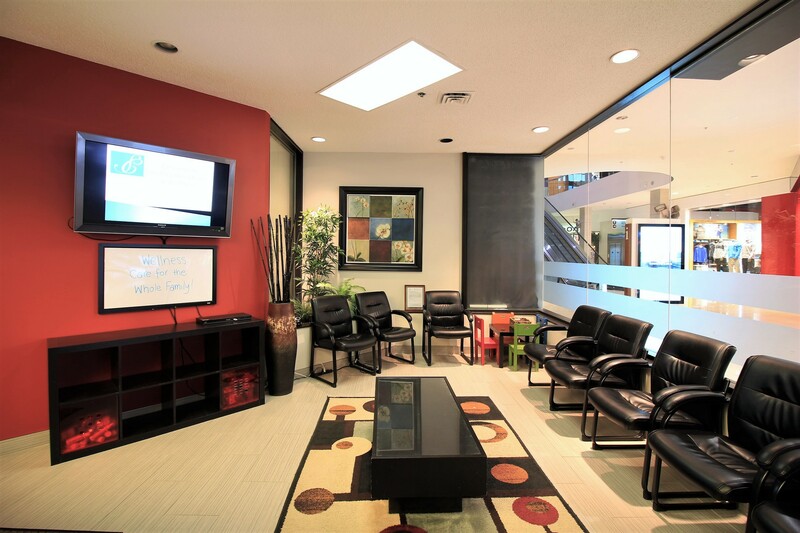 We also offer pre-natal, post-natal, and pediatric care. 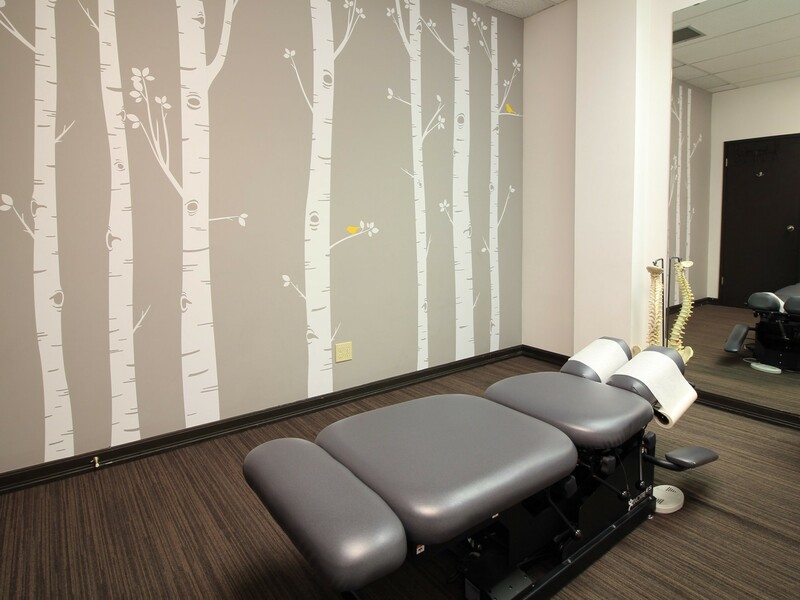 Active Release Technique is a soft tissue rehabilitation technique that focuses on injuries such as tennis elbow, plantar fasciitis, sciatica, rotator cuff injuries, carpal tunnel, headaches and more. The Webster technique is a specific chiropractic adjustment to help turn malpositioned babies such as breech. Dr. Amanda McKenzie is certified in Webster technique and specializes in caring for pregnant women and their newborn babies and children. It’s never too early to bring in your child for a chiropractic evaluation. Chiropractic adjustments for babies and children are extremely gentle and can help relieve symptoms of colic, restlessness, sleep issues, ear infections, common colds, flus and much more. 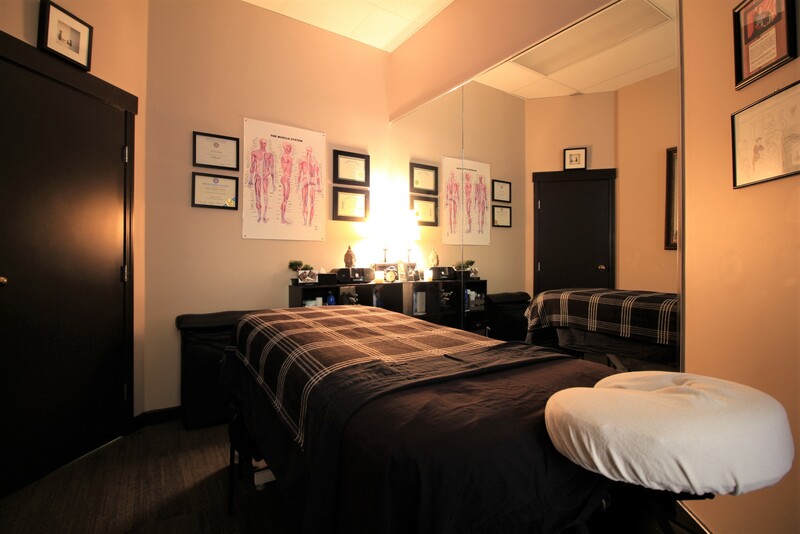 All of our Registered Massage Therapists are skilled in various massage techniques – from relaxation to therapeutic and everything in between – to melt away stress and tension, and relieve associated headaches, muscular aches and pains. By encouraging the natural healing processes of the body,massage therapy reduces injury, recovery time and promotes circulation. 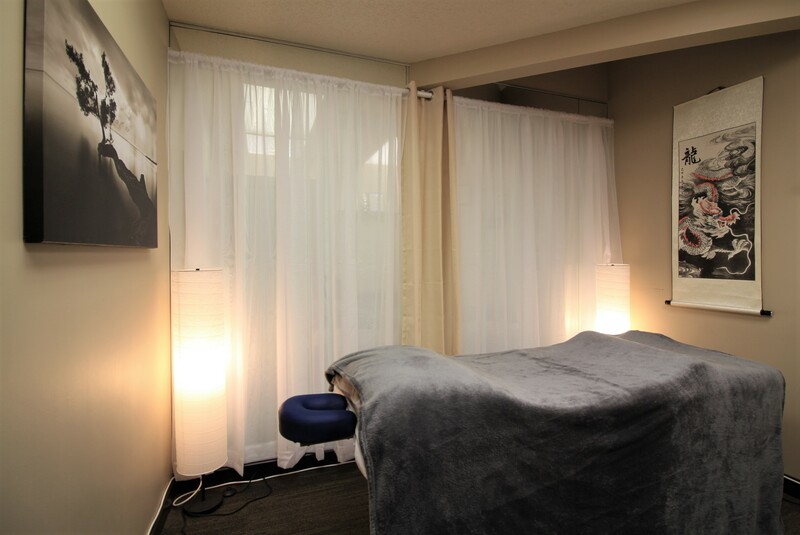 Craniosacral therapy is a gentle, light-touch technique that can dramatically reduce symptoms of headaches and migraines, chronic neck & back pain, TMJ syndrome and much more. Craniosacral therapy is also effective for treating colic in infants and newborns. 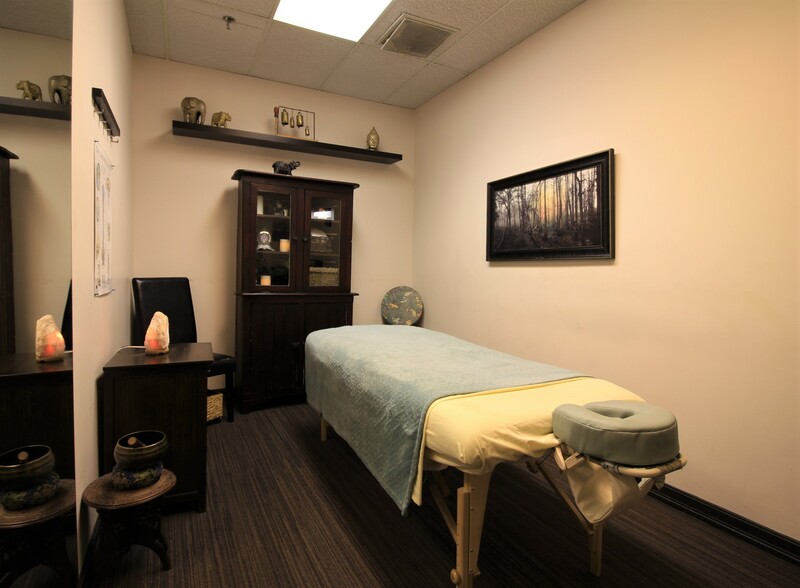 We offer ultra-relaxing and warming Hot Stone Massage Therapy. Treat yourself to a luxury treatment of Hot Stone and let all your stresses melt away! Hot Stone Massage sessions are 90 minutes. in Thailand. 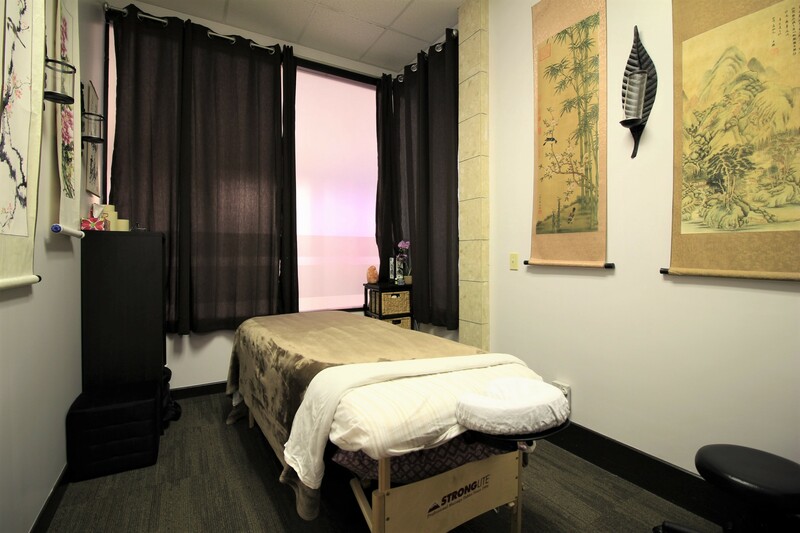 Incorporating stretching, acupressure and energy lines, Thai massage is a refreshing and invigorating style of massage. Thai massage is preformed on a either a floor mat or a table whilst fully clothed in your own comfortable stretch clothing. The practitioner will place you in a variety of yoga-like poses while preforming deep static stretching and rhythmic compressions. Thai massage can help treat chronic low back pain, hip tension, shortened muscles, indigestion and GI issues, athletic injuries and poor flexibility. Available in 60 or 90 minute sessions and your choice of table or mat Thai. Acupuncture can provide a competitive edge and enhanced athletic performance. 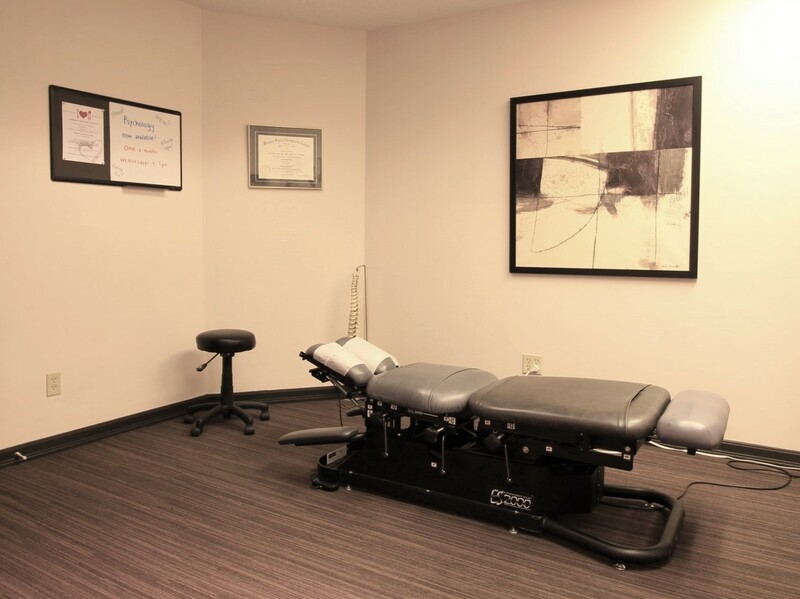 It is a viable therapy in the treatment of acute sprains, strains and pains, and can reduce swelling, improve range of motion, improve digestion, strengthen your body, speed recovery time, and address underlying problems that could contribute to a future injury. This ancient and effective form of health care can help to create a stronger, faster and more agile you. Acupuncture is also a safe and effective treatment for anxiety and depression, and can help improve overall mental and emotional health and well-being. 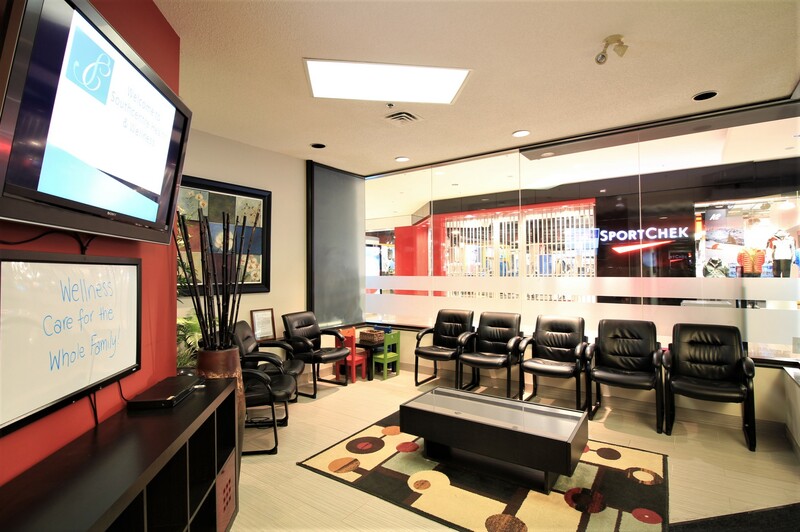 Certified Pedorthists are orthotic and footwear experts trained in the assessment of foot anatomy and biomechanics. 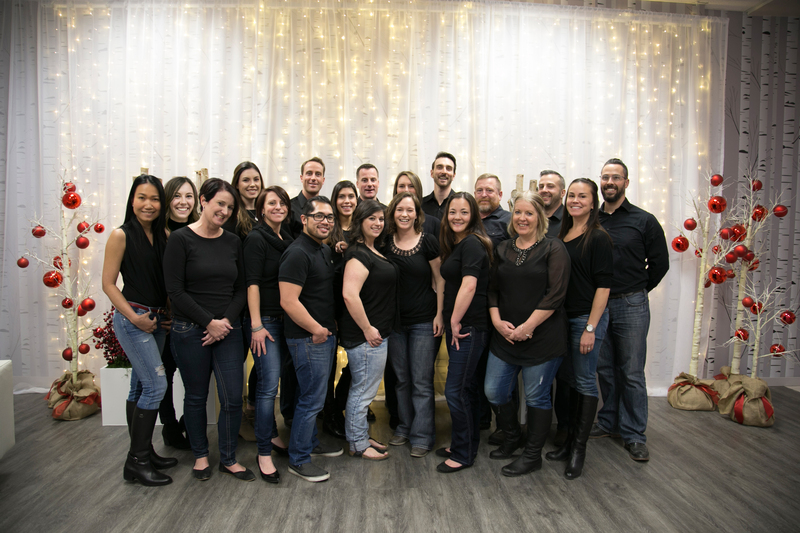 With specialized education and training in the design, manufacture, fit and modification of custom foot orthotics and footwear, our pedorthists help alleviate pain due to common lower limb disorders, such as plantar fasciitis, metatarsalgia, tendonitis and more. Traditional Chinese Medicine is a wholistic approach to treating patients that has been around for more than five thousand years. It includes acupuncture, herbal medicine, cupping, moxibustion, nutrition, tui na and other therapies. While Western medicine tends to treat disease, TCM treats the underlying disharmonies causing the disease. This is done by measuring the pulse, inspecting the tongue, observing the patient’s skin and asking a host of detailed lifestyle questions. Intramuscular Stimulation (IMS) is an effective treatment for chronic pain and sport injury. Using extremely fine, filament-type needles to release tight muscles and restore optimal muscle function, ISM allows faster healing and lasting relief. Whether you need help with weight loss or gain, emotional eating, improving your blood pressure, type 2 diabetes, cholesterol, digestion, or maximizing your energy levels – our Registered Dietitian can help you achieve your optimal health through real food.